Few sectors of the business world are as dynamic and fast-paced as the technology industry. Our network of seasoned technology professionals has both the business experience and current technological prowess to maximize the efficiency of your software or technology business. Let us protect your intellectual property, minimize your exposure to financial losses and liability, and connect you with the other solutions that are right for your business. An effective tax strategy can improve the cash flow and overall financialhealth of any company. Learn more about the tax solutions Diligentiam experts can bring to your business. We find any and all applicable tax credits that will reduce your company’s overall tax liability. For example: many technology firms underutilize the research and development tax credits available to them. With research and development being significant expenses to any competitive technology company, this can be an area of untapped wealth for the companies that access this credit. Energy efficient technologies also access opportunities for many tax credits, which change frequently. The tax experts at Diligentiam stay current on the latest energy efficient tax credits, and know how best to use them to the benefit of any software company. Costs can also be arranged to maximize the deductions to which your business is entitled, thus decreasing your overall tax liability. One example is cost segregation. By shifting costs from a long-lived asset to a shorter-term asset, the depreciation of that asset is accelerated, and your deduction of that asset increases. With so many short-lived intellectual property assets, a technology firm has ample access to this effective tax strategy. protect your access to tax credits and deductions that benefit your business. 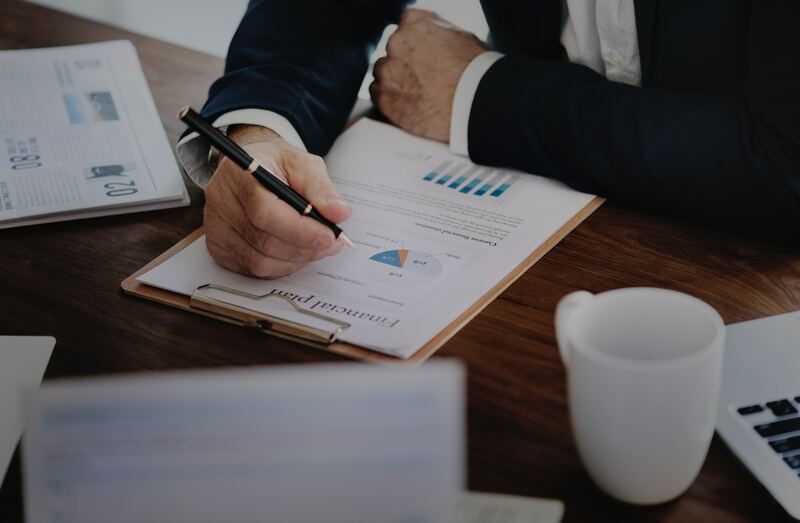 Our experienced tax professionals will carefully review your company’s financial records and daily operations to reduce the risk of an audit wherever possible. If an audit should occur, we will defend and negotiate the fastest, most cost effective solution for you. Learn how the experienced consultants at Diligentiam can bring these solutions to your business. These and many other risks can be appropriately mitigated through strategic risk management programs. Diligentiam works with a wide network of legal and technology professionals. Our expert witnesses have been qualified to testify in both state and federal courts, and they are highly experienced in intellectual property and other technology matters. Our legal professionals can also help you plan, implement, and reassess your company’s compliance with government regulations. As a fast-paced, dynamic industry, the technology sector faces equally dynamic regulations. Strategic compliance planning can help your business meet the challenge of complying with local, state, federal and international technology regulations that change almost by the hour. Employment contracts and nondisclosure agreements are particularly beneficial to the technology sector. Diligentiam can protect your company’s intellectual property and trade secrets by implementing effective documents and enforcing them in court. Protect your Interests through Due Diligence for Software and Technology.